Did you step out of education and miss earning your high school diploma or GED? 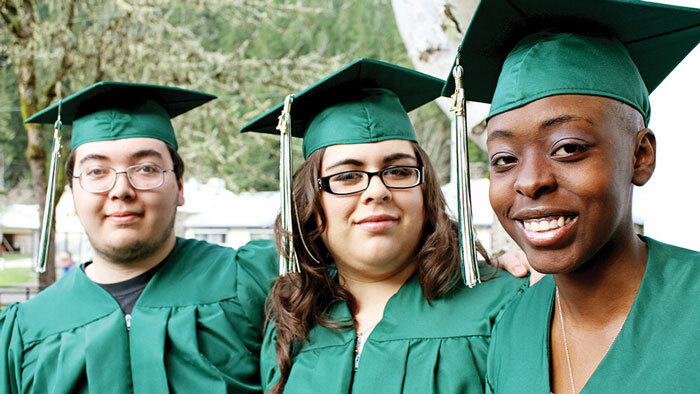 The Umpqua Community College Adult Basic Skills department has the program for you! Review your skills in math and English, before entering college. Step back in ... to education. Fill out the response form below to get started on the path to your GED and a world of new opportunities! I certify by my digital signature below that I am filling out this form on my behalf only. I'm interested in Adult Basic Skills programs. Please contact me at your earliest convenience!